How do you think about privacy? Have you ever considered what privacy means in relation to yourself, your friends and family, and your communities? 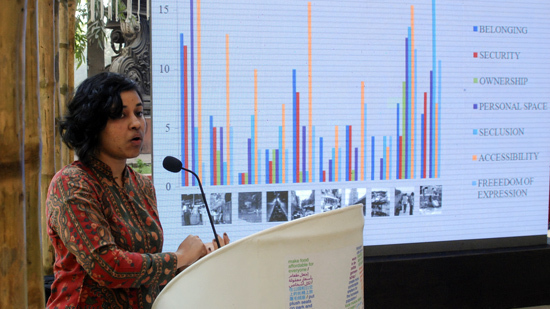 The researchers at PUKAR, in collaboration with the Lab, have explored these questions with the citizens of Mumbai through thirty-nine in-depth interviews and 800 survey respondents within the Greater Mumbai region. 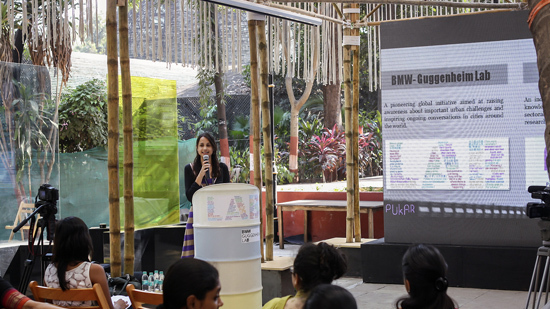 These participants have voiced their thoughts, and we want YOU to join them: visit the Lab, where PUKAR representatives will be continuing the research onsite, and share your own ideas about privacy in your city. We are hoping that this rich, collective data will illuminate an area of study that can change the way we think about urban design. To reserve your place, please email bglmumbai@guggenheim.org. Reservations will be taken on a first-come, first-served basis.